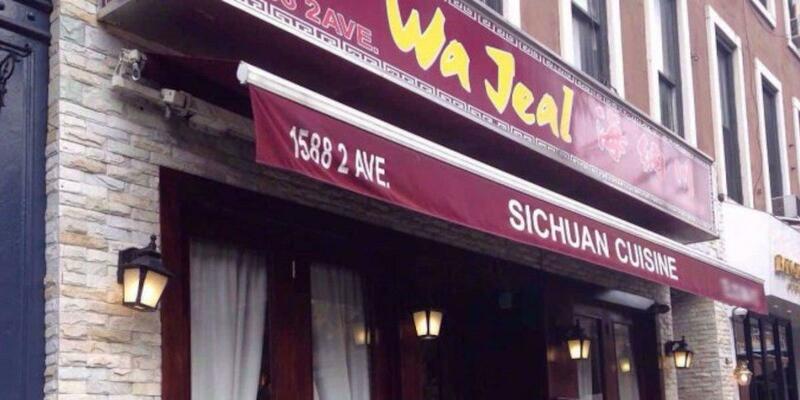 If you are hungry after gazing at Upper East Side, visit this restaurant to dine at. 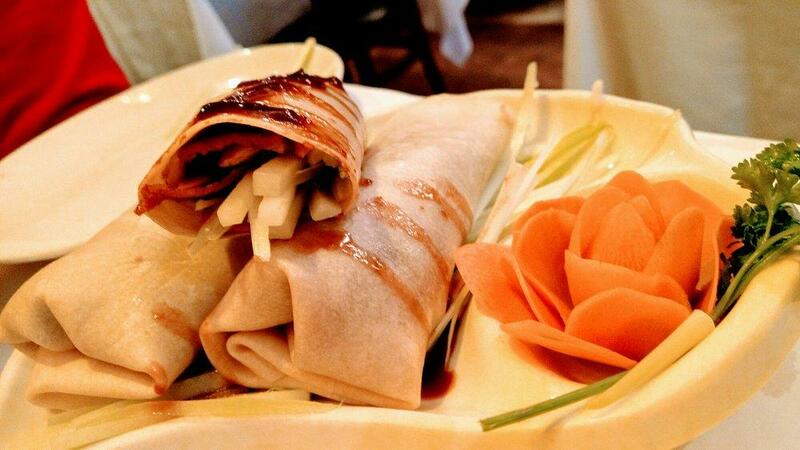 Immerse yourself in stunning Chinese cuisine at this place. It's time to try good Peking duck, chicken chili and braised fish. On the menu, you can choose tasty pancakes. The wine list is extensive, it can satisfy the needs of all visitors. Ordering the delicious tea is a nice idea. The atmosphere of hospitality of Wa Jeal highly depends on the staff, that is cheerful here. Service at this place is something one can name fabulous. 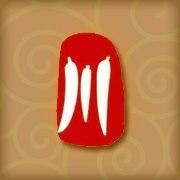 Most reviewers mention that the dishes have attractive prices. There is an exotic atmosphere and lovely decor at this spot. 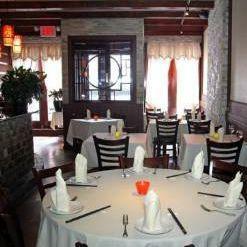 This restaurant is a Michelin selection and has 2 black knife-and-fork symbols: the experts mark that Wa Jeal guarantees great comfort. I always enjoy this place. 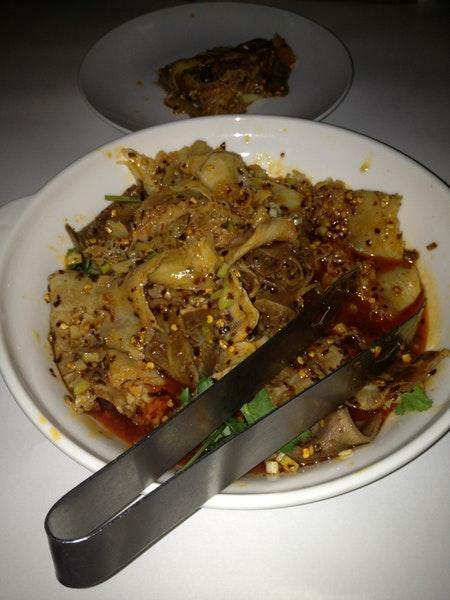 Although I wish they used more of the Sichuan numbing peppers, and it's a little too salty sometimes. Service was great but food was just ok. Not top notch or anything and portions were smaller than expected. The stir fried dishes could use some work but the soup was delicious. Not worth the price but no regrets trying the place. 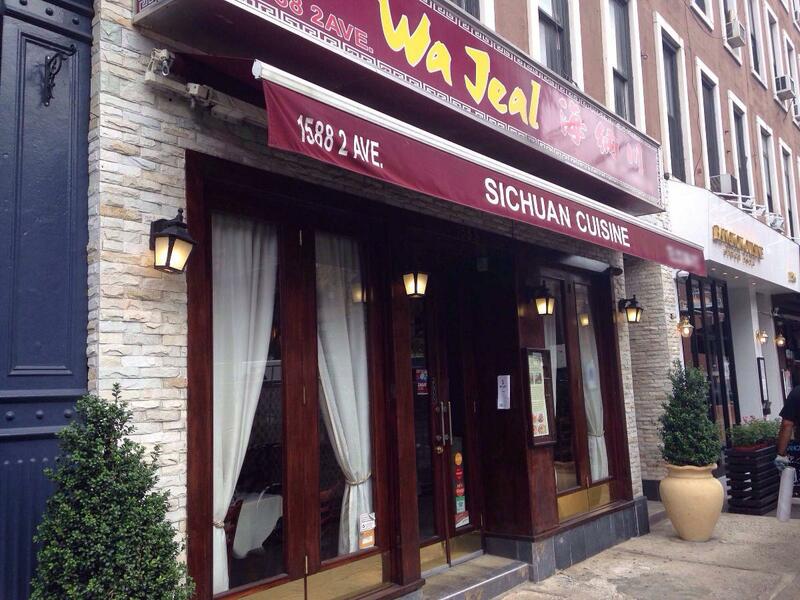 Wa Jeal is a fine dining experience. Staff is very helpful in describing and helping one make menu selections. Subtle but special flavors with perfect spiciness! Nicely lit and quiet dining room. Perfect all around.